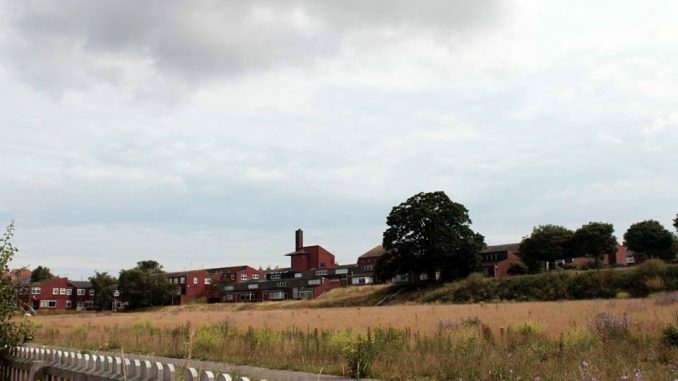 A Kent County Council decision to buy the former Royal School for Deaf Children in Margate has been approved. Discussions regarding the acquisition of the property took place last week (September 8). The aim is to use the site to help meet the need for secondary school places on the isle. Any surplus at the Victoria Road plot could be sold on. It is believed the site could become a new secondary free school, according to proposals laid out in the county council’s Commissioning Plan for Education 2017-2021. The authority’s plan says a decade of rising numbers at Thanet primary schools will begin to impact on secondary places significantly from 2019-20. The report says: “KCC will commission up to 8FE (form entry) of provision during the period 2019-2022. This is expected to be via a new Free School and KCC is currently working with the Education Funding Agency (EFA) and Thanet District Council to identify a suitable site for the new school. “Workshops have taken place with potential sponsors in order to encourage Free School applications to the Department for Education in Wave 12 or Wave 13. The period for applications in Wave 12 and 13 has now passed. Total secondary school rolls for the isle are expected to increase from 6,325 in 2016-17 to 7,994 in 2022- 23, with a shortfall of 183 Year 7 places predicted for September 2019. This rises to 227 places by 2022-23 and for years 7 through to 11 the total shortfall by 2022-23 is predicted to be 920 places unless action is taken. New primary schools are also earmarked for developments at Westwood Cross and Manston Green; either Westgate or Birchington, two requested for the Stone Hill Park (Manston Airport) development and some expansion is expected at St Gregory’s RC Primary School in Margate. The Royal School for Deaf Children was shut down suddenly in December 2015 after The John Townsend Trust, which ran it, went into administration. 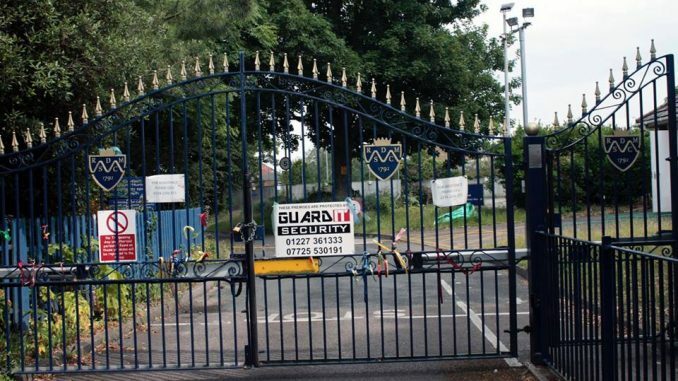 The distressing closure of the school and Westgate College resulted in some 500 job losses and scores of children left without a specialist school placement. 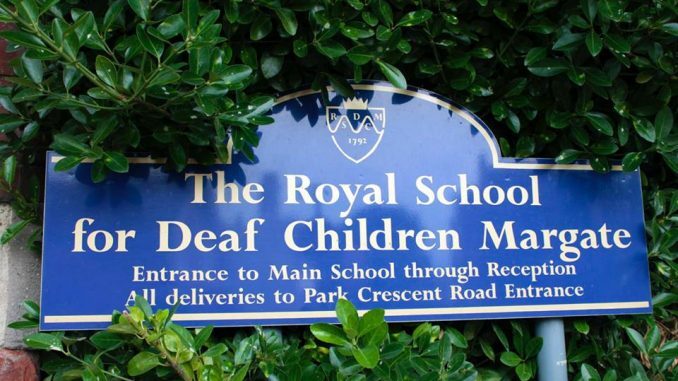 The Royal School for Deaf Children was the oldest in the country, dating back to 1876. The site features around 120,000 sq ft of school buildings, including former student housing, hydrotherapy pool and gym. It was placed on the property market in October 2016. According to KCC documents the agreement means terms can now be finalised to buy the school site. Although the price to be paid is not revealed the documents state it is a decision “about expenditure … over £1,000,000,” and marketing details for the site state: “recent local land sales (have achieved) upwards of £700,000 per acre. 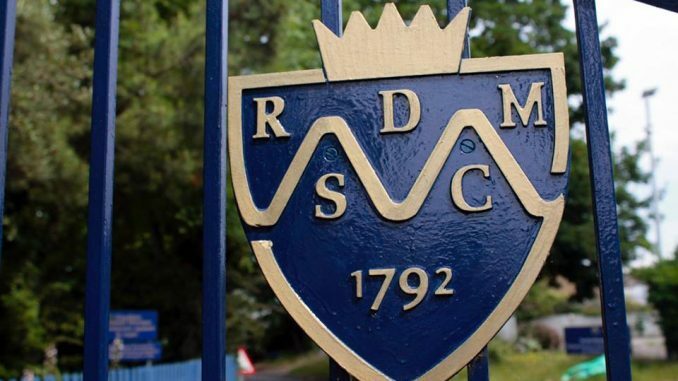 The RSDC comprises 14.7 acres – meaning a speculative price of circa £10million.